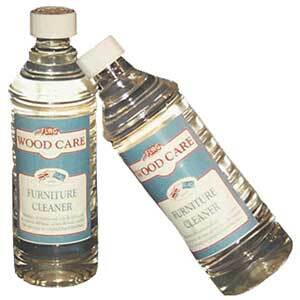 Lustersheen products are for the creation and maintenance of fine finishes and woodwork in the home. 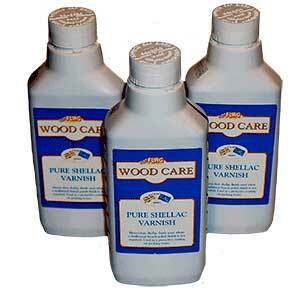 Lustersheen products are suitable for antiques and quality reproductions alike. 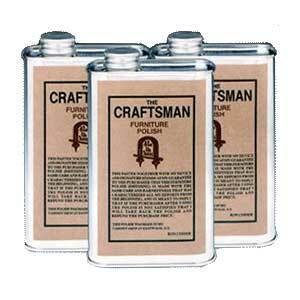 Excellent for new and old mission, shaker and country furniture and many other styles. 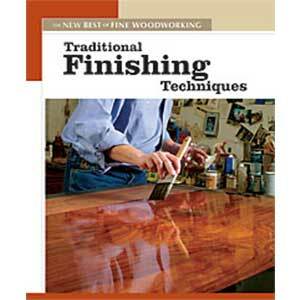 Lustershield Spray works wonders on all hard finishes such as urethane coffee table tops and should be considered as part of a frequent, proper and regular finish maintenance program for the home. Much like the premier polish Briwax, Lustra is a blend of natural carnauba and beeswax and is made by one of Europe’s premier makers of fine furniture waxes. Developed for Lustersheen, to be better than the best. 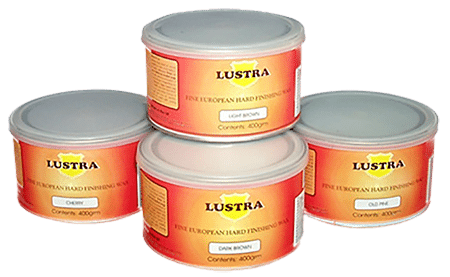 Lustra is from makers who have a long tradition of making quality traditional waxes and polishes, from the old school, handed down through the centuries – traditional methods. 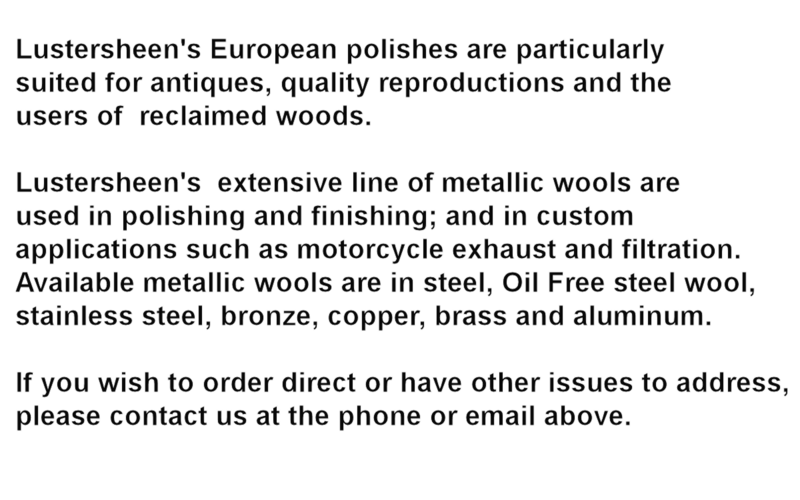 Quality that only, in this case, the Europeans know and understand – the making of fine furniture polishes and waxes. Lustra is all about quality and consistency. Welcome to our new secure ordering websites.